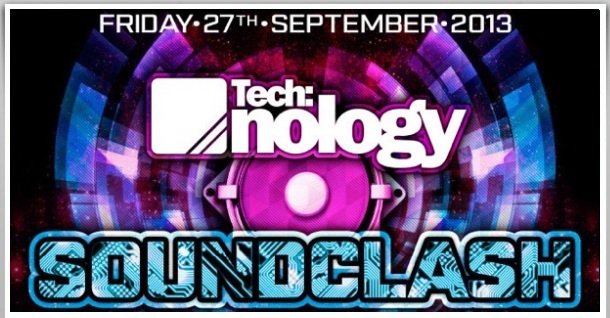 The Tech:nology crew are sending for some of the best selectors in the scene to bring you a soundclash special at Hidden this September. Setting off the Main Arena with a showdown of styles, there'll be classic and future beats back-to-back all night whilst the Future Tech:nology heads step up to battle out the basslines in Room 2. And with the best soundman in town running both rigs, you know you're gonna feel it in your chest as well as your feet. Never expect anything less than the hardest, darkest, most cutting edge Drum & Bass in the world! £6 mailing list - Sold out! £8 earlybird - Sold out! £10 saver - Sold out!